THE equity release industry has broken through the £3 billion barrier thanks to over 80,000 new customers signing up to remove equity from their home in the last year. 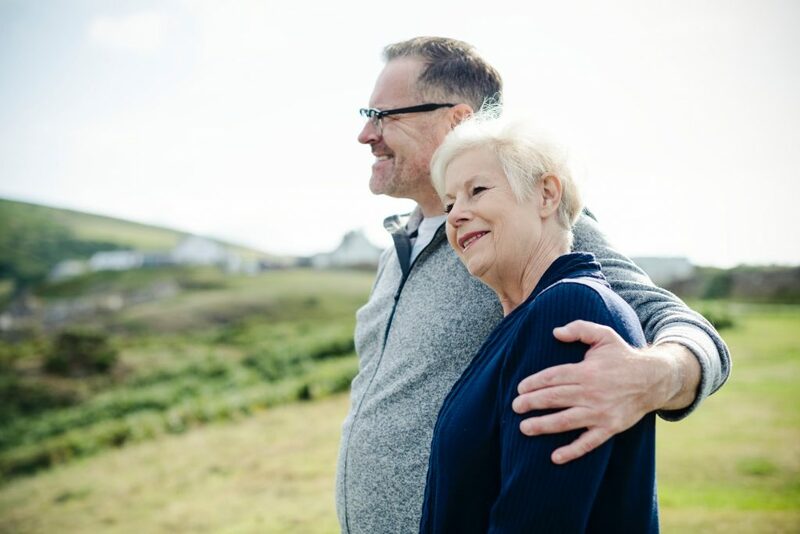 Homeowners over the age of 55 are able to release up to 35 per cent of the value of their property in order to receive the funds in one lump sum which is tax-free. The most important benefit is that families can continue to stay in their existing home which the lender receives a stake in, and is able to recover their funds when the homeowner dies or moves into full-time care. Any of the sum that is left over will be passed onto any children of the homeowner(s) or their next of kin in the form of inheritance. Why is there such a demand for equity release? Equity release is becoming a more mainstream product and is being offered by banks, brokers and new specialist lenders. The ageing UK population and increased living costs across the country has created a new demand for seniors looking to release equity from their home. In the past, it was more common for senior citizens to save a certain amount and relied on their pensions, however this may no longer be sufficient to maintain their similar standard of living in the UK. How much did households release from their homes? The average household which sought out equity release withdrew around £62,539 from their home. This is an increase from £59,002 in 2017. Also known as lifetime mortgages, the financial product assumes that you will continue to live in your estate for the rest of your life. These lifetime mortgages have flexible options allowing you to release all the money you require upfront via instalments to give a more regular income. A homeowner will also have the choice as to whether they want to make the payments in full or in instalments or if they want the product to just run on till they pass away. A full reversion plan is another option which allows homeowners to receive 20 per cent to 60 per cent of the property’s value but giving up the ownership status of your property by living in the premises as a tenant. This is considered a much riskier option since the house will be appraised under the market value and will limit the potential inheritance. What do homeowners use equity release for? Data shows that senior citizens will use equity release for a number of reasons. Some will use the product as a replacement for a pension or in order to secure a regular income, which is understandable now that the cost of living continues to rise. There is further demand for funding home improvements and refurbishments to make their property friendlier for senior-living. In addition, those who are family-orientated may choose to use equity release as a way to pass on money to their children to help them pay for things like weddings, deposits on a home or tuition.